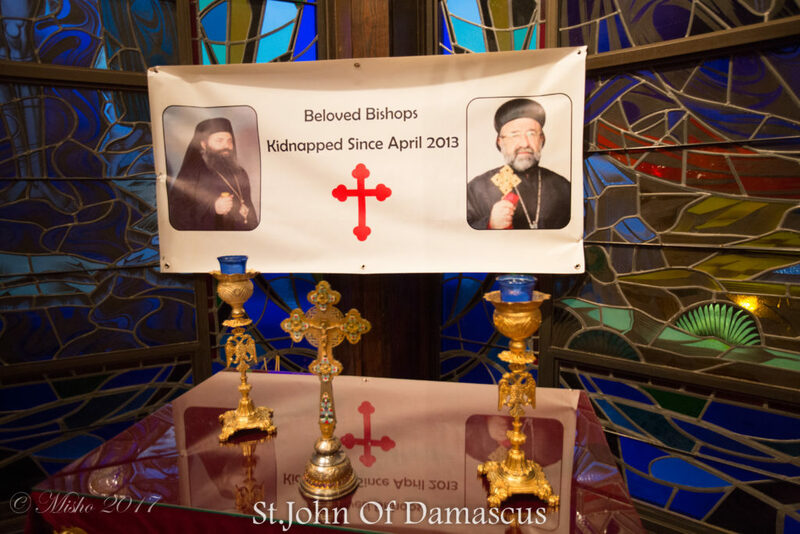 On Thursday April 20, The Antochian Orthodox Archdiocese, the Syriac Orthodox Archdiocese and St. John of Damascus Fellowship hosted a special prayer service at St. George Antochian Orthodox Church, for the abducted Archbishops of Aleppo, Mor Gregorios Youhanna Ibrahim, and Boulos Yaziji. 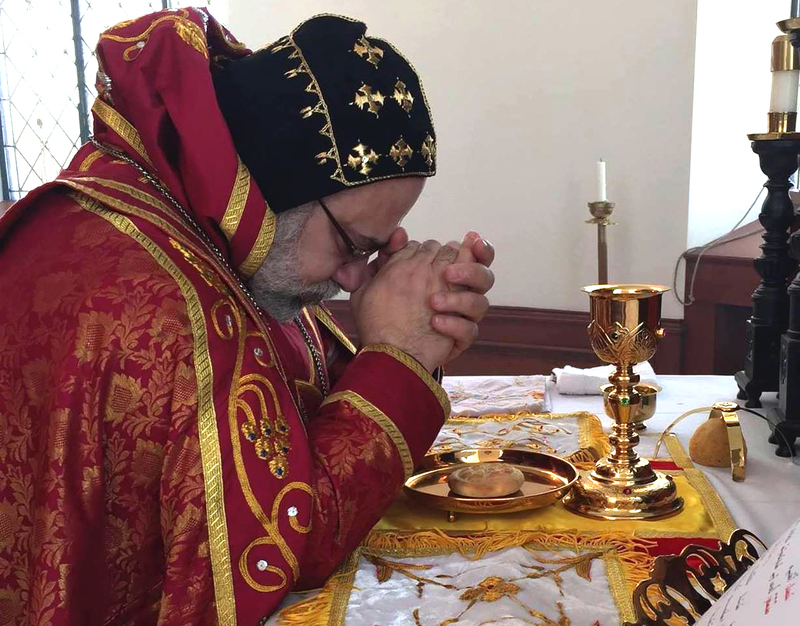 Their Eminences Mor Dionysius John Kawak and Metropolitan Joseph led this special prayers in the presence of their Eminences Gregory Mansour and Joseph Habash, in addition to many Clergy and faithful. Speakers talked about the two bishops and the emptiness they left in their flock’s hearts, hoping and praying for immediate release. « Easter Sunday at St. Marck Cathedral in Teaneck, NJ.